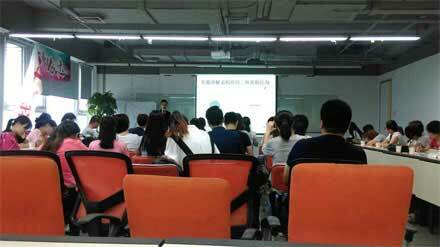 Recently, There is a training about alibaba platform has be held in Beijing chaoyang district paladin island, the training is aimed at people who use alibaba to explore network marketing, Soonercleaning also dispatch some outstanding staff to attend this training. "The data analysis and the optimization background data" combined with alibaba latest trends, platform data and supplier evaluation, product distribution and adjustment, the window and the P4P optimization, shop decorate and so on, its purpose is to provide specific diagnosis and consultation.Mr Li conducted an interesting speech, the staff listened carefully, during the time, wonderful dialogue were always come out between the instructor and staff, making the whole class full of vitality. at the end of the speech, everyone walked out of the lecture hall with a satisfied smile. People says listening speech with questions can gain more, Soonercleaning staff harvested a lot in this training, such as: what are the factors that influence platform exposure, click and feedback;How to use the platform diagnosis to find the problem, and then solve it, to increase exposure rate, click rate, response rate inquiries. 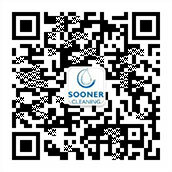 This training is very beneficial for Soonercleaning staff,who will creat nice future in the coming days.